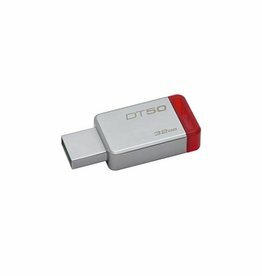 Designed for smartphones, tablets and computers that feature the new USB Type-C™ port2, the SanDisk Ultra® USB Type-C™ flash drive is easy to plug in because it’s always right-side up. 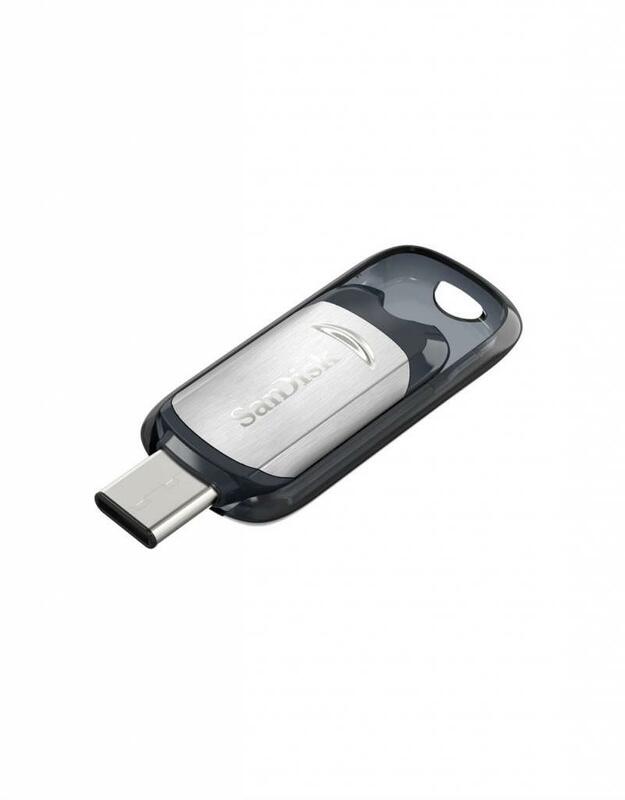 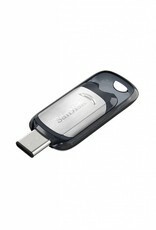 High-speed USB 3.1 performance of up to 150MB/s1 allows you to quickly transfer your photos, videos, and other files. 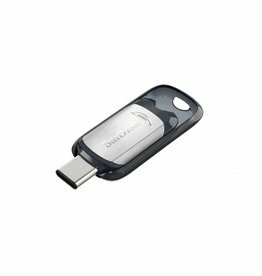 Plus, the SanDisk Memory Zone application (available on Google Play™)3 lets you easily manage and back up content on your Android™ devices.